We’ve been gone for a couple weeks, but we’re back. 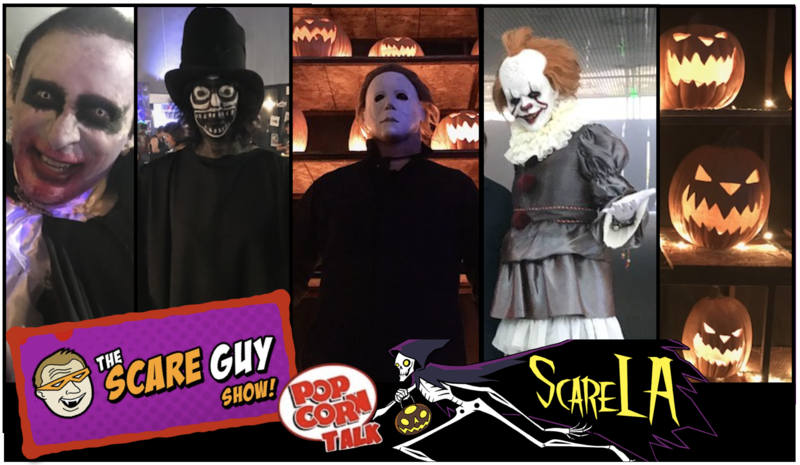 This past weekend, we hit ScareLA in downtown Los Angeles and learned a lot from the creative team behind Universal’s Halloween Horror Nights, from Linda Blair (aka The Exorcist), from George C. Romero (son of legendary zombie director George Romero), and a ton of professional haunters and scare industry folks. And we discuss the impact of the Universal Studios Classic Monsters. PLUS, this week we preview the things we’re most excited about Halloween season 2018! A lot to cover this week — tune in, download, join the fun, comment — and have fun!